Whether you have a new puppy or an adult cat, it’s never too late to responsibly spay or neuter your pet. At Vet for Pet Animal Hospital, we offer affordable and convenient options for pets and owners. Our veterinary office has extended hours of operation and weekend appointments so that you never have to make sacrifices to get your pet the care they need. That includes spaying or neutering to prevent unwanted litters in the future. 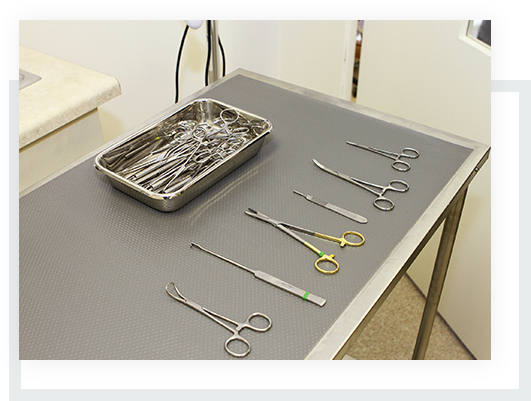 Our staff is well-trained to assist with these surgeries in a sterile and clean environment. We provide in-house laboratory testing before your pet’s procedure to ensure their overall health, monitor their vitals carefully while under anesthesia for any signs of distress, and make sure that they’re comfortable when they wake up. Once we feel confident that your pet is doing well, we’ll send them home to recover with all the appropriate instructions and medications. If you have any questions at all during the following days and weeks, you should always feel free to contact us at the clinic with your questions. 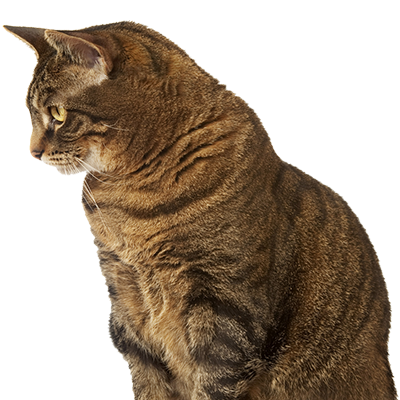 Vet for Pet Animal Hospital is proud to offer pets and owners convenient and accessible spay & neuter procedures in East Hartford, Glastonbury, Manchester, West Hartford, South Windsor, New Britain, Newington and the surrounding New England communities. Would you like to request an appointment now? Request appointment only Mon- Sun 5:00pm - 10:00pm! Easy and convenient for busy pet owners!